If you have any questions about our products, ranges or services just call us on 0161 773 7171 or email us at sales@fabricsofchester.co.uk – we’ll be pleased to help. To arrange a free, no obligation visit and quote on any of our services, you can also call us on 0800 695 9595 or fill out the form on the Contact page. You’ll find us right in the middle of Prestwich, only one mile from Junction 17 of the M60 and a short drive from Manchester City Centre. 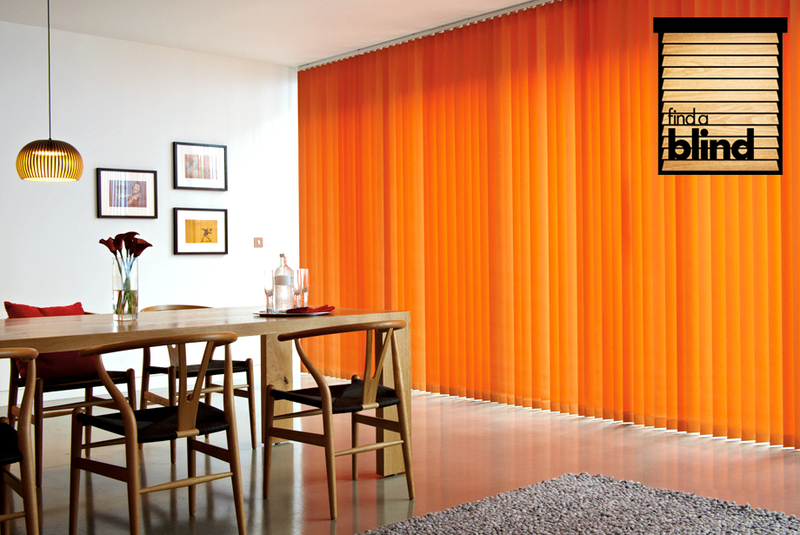 We’ve been in business for over 15 years, so we know a thing or two about blinds! Find a Blind has a comprehensive range to choose from, from simple rollers to the most luxurious designs. And working with Fabrics of Chester means we can make up many blind styles in our own workshops, from their gorgeous choice of materials. We also measure up and expertly fit for you. Just choose the look that suits your style and budget, and Find a Blind takes care of the rest.